The Zeeland West Varsity Cheerleaders will be once again “hosting” a pancake breakfast for the Zeeland West Varsity Football players at 7am this Friday, Nov. 2. Please help spread the word. Cheerleading practice starts Wed. Aug. 8, 6pm to 7:30pm for both Varsity and JV squads. Multiple Teams · Jul 22 White Caps Tickets orders are due Monday, July 23. Please bring your money and order to the Cheer room during conditioning. MANDATORY Sideline Cheer Meeting at 3pm on Wednesday, May 30 in the Zeeland West Cafeteria. Multiple Teams · May 17 REMINDER: Cheerleading tryouts for sideline are next week. Dates: Wed. May 23, May 24 and May 25. 3:30 to 5:30 at Zeeland West High School in room A103. You must attend all 3 days. If you have a schedule problem, please contact Sandy Dykstra. Tryouts for Varsity, JV and Freshman Squads for 2012 football season are Wed, May 23, May 24 and May 25 from 3:30 to 5:30. 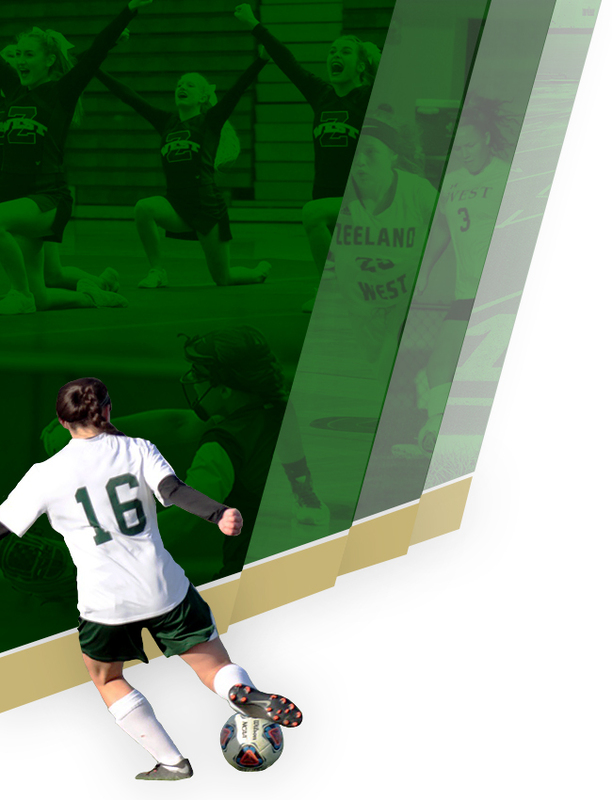 Tryouts will be held in the cheer room at Zeeland West. All 3 days are mandatory. 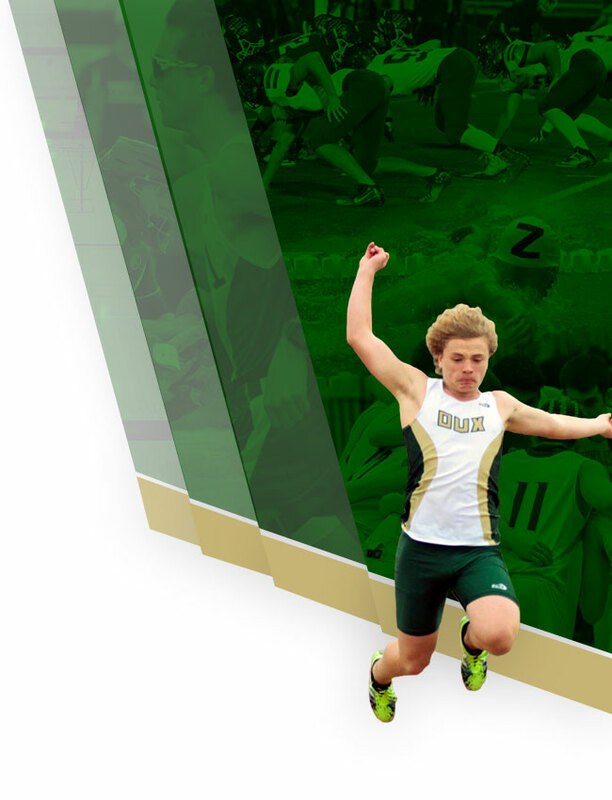 Contact the Zeeland West Coach, Sandy Dykstra at sandy@shorelinevisitorsguide.com if you have any questions.